- as a Quartet with Saxophone, Keys, Bass and Drums, Saxophone, Keys, Bass and Vocals, the perfect full line-up for the quintessential instrumental jazz sound. Suitable for more upbeat background music or full performance (Drums can be added for dancing at smaller functions if required). Available Nationwide. Based in Hampshire. 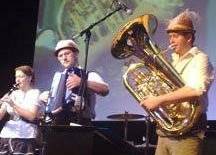 Karl's Bavarian Brass are one of the most entertaining and exciting Bavarian oompah bands around, recreating the atmosphere of the Oktoberfest at it's best!. 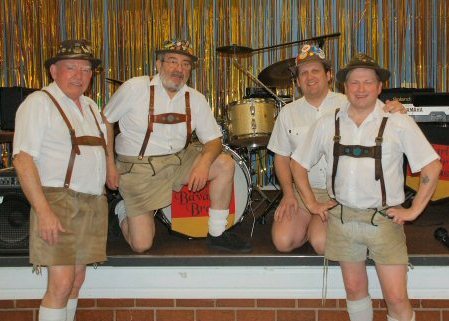 They are an enthusiastic four piece that the thigh-slapping magic and energy of the Hoffbrauhaus, encapsulated in a full audience participation, two and a half hour show! Available Nationwide. Based in the Midlands. Prime Brass Quintet is a line up of four trumpets, four trombones, horn and tuba. They've performed many times at Ely Cathedral and King's College Chapel as well as with leading choirs in Cambridge. 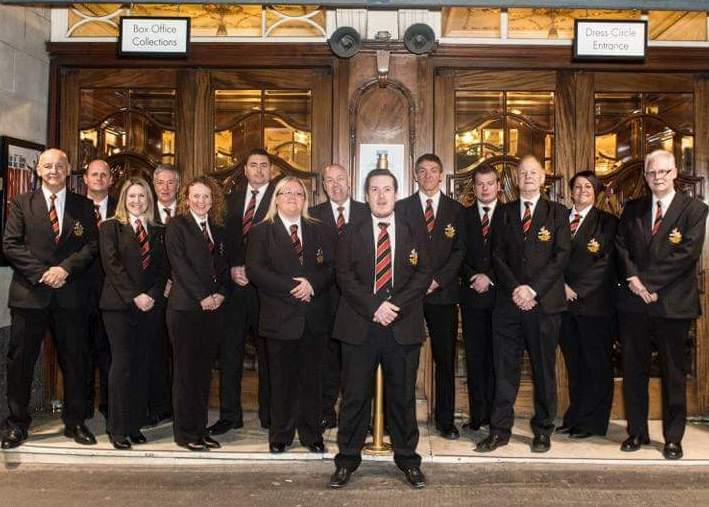 As well as performing a repertoire for symphonic forces or larger, Prime Brass is well known for its performances at the lighter end of the musical spectrum, the ensemble has achieved notable success in family concerts with titles such as 'Prime Brass at the Circus', 'Prime Brass in Space', and 'Around the World with Prime Brass'. Available Cambridgeshire and the south of England. 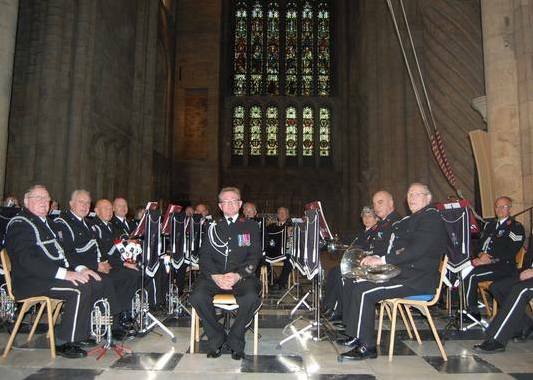 Prince Bishops Brass Ensemble is a 5pce brass band that provide the right music for any occasion. For weddings they canadd that touch of splendour with processional and recessional pieces, more reflective music for the signing of the register and then entertain guests at the reception with a selection of swing and easy listening numbers. For an evenings concert they have a wide variety of music from Renaissance Brass Music to original works by contemporary composers. The small size of the group, and versatility of the instrumental line up, also makes it ideal to share a stage with a choir. Many choral works have been written with Brass accompaniment from the Venetian music of Gabrielli to the more recent Gloria by John Rutter. Available North East England. Based in Durham. 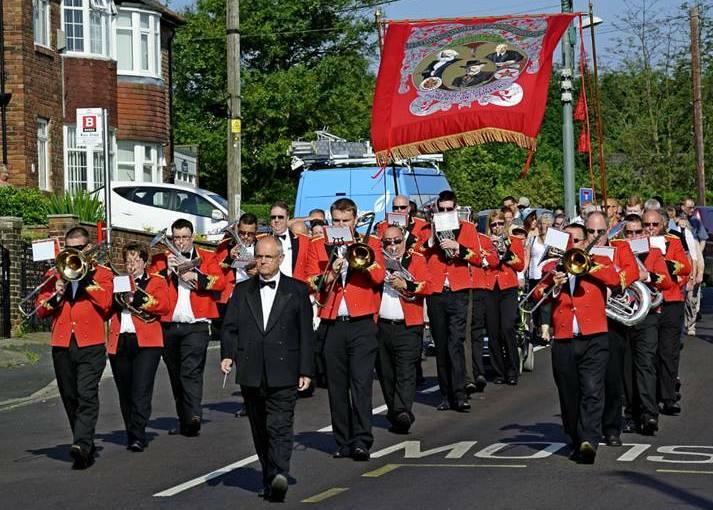 Travelling by Tuba is a professional brass band with keyboards that provide workshops in schools as well as performing professionally at many types of events.